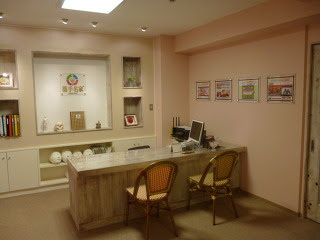 Introducing Yakson House Ebisu branch! 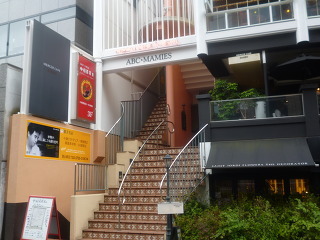 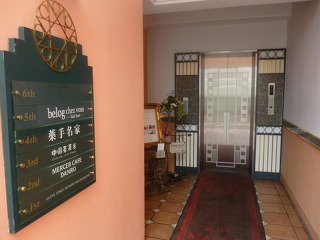 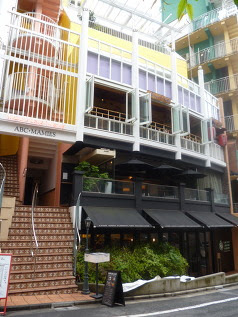 It is located in Ebisu where all the fashionable Japanese people gather. 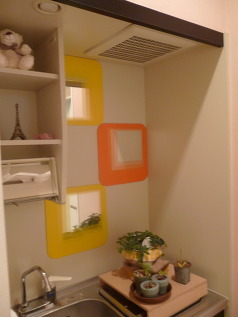 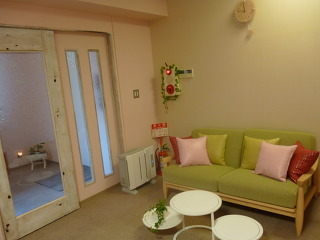 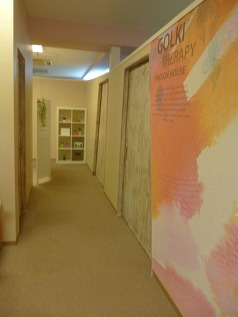 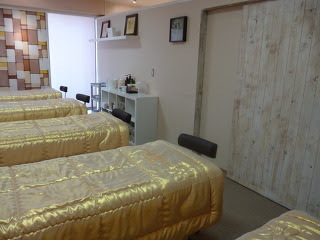 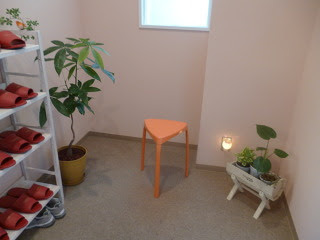 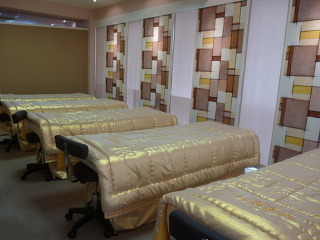 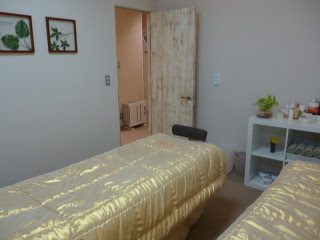 On the 4th floor of pretty soft yellow color building, Yakson House Ebisu branch has been opened! You can see our print poster on the wall. 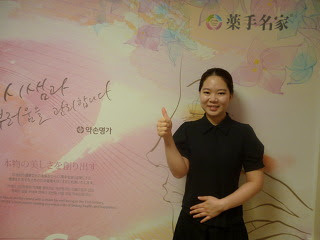 Yakson House CEO 'Byung-chul, Lee' in China!